V-neck sweater, 10% Cashmere, 90% Cotton. 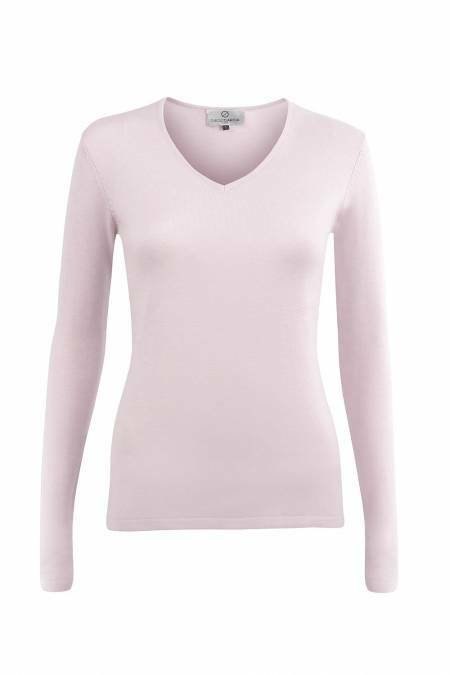 Very thin sweater. 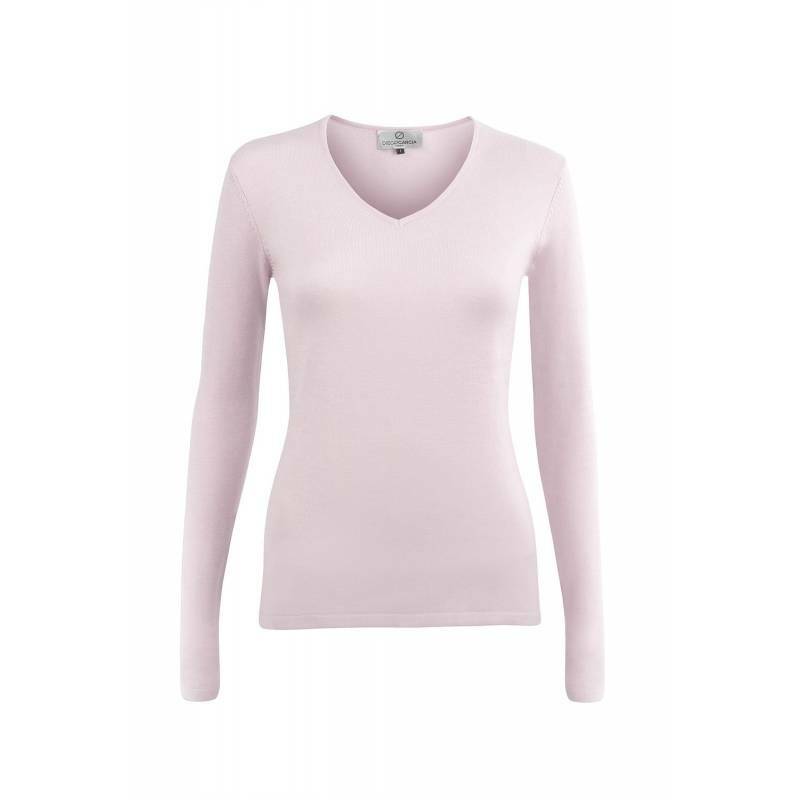 Of an incomparable softness, this V-neck sweater goes with all your chic and casual outfits for mid-season.